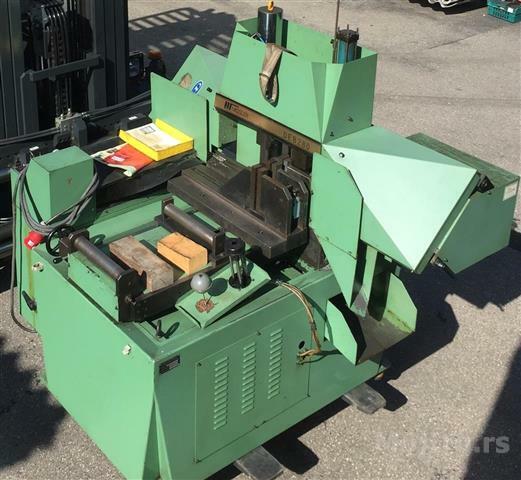 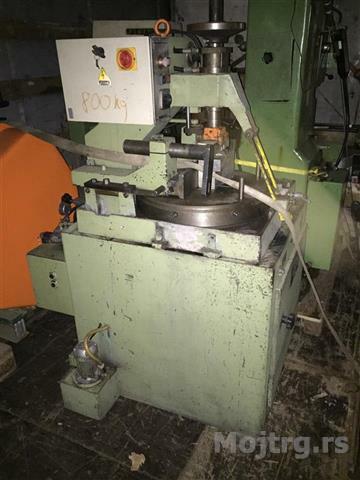 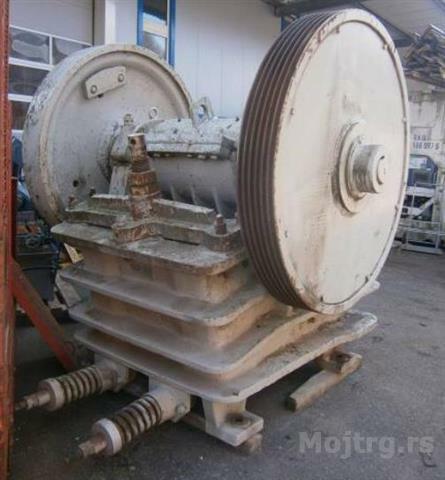 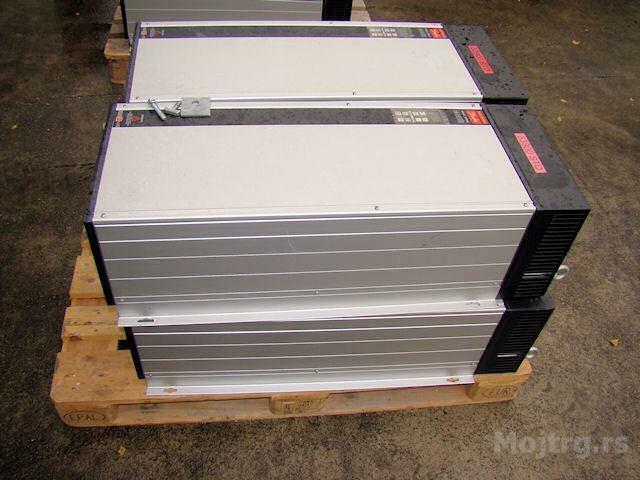 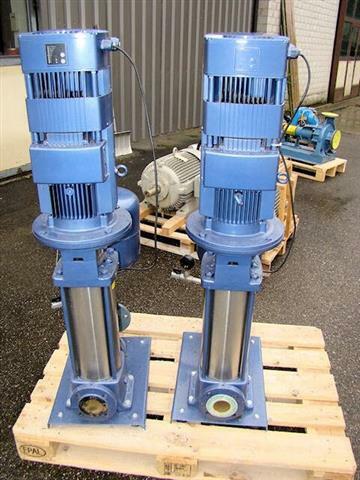 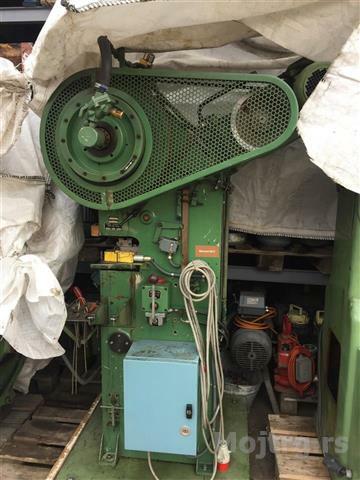 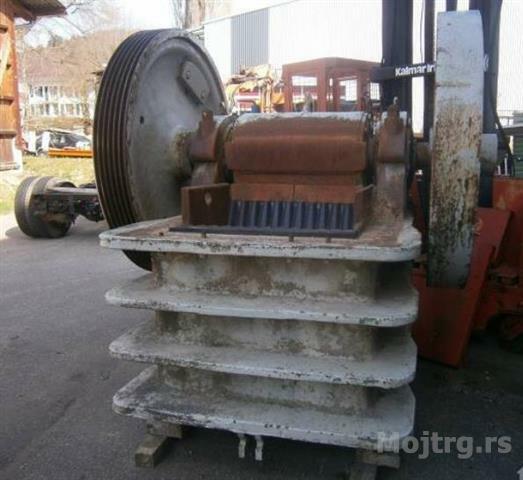 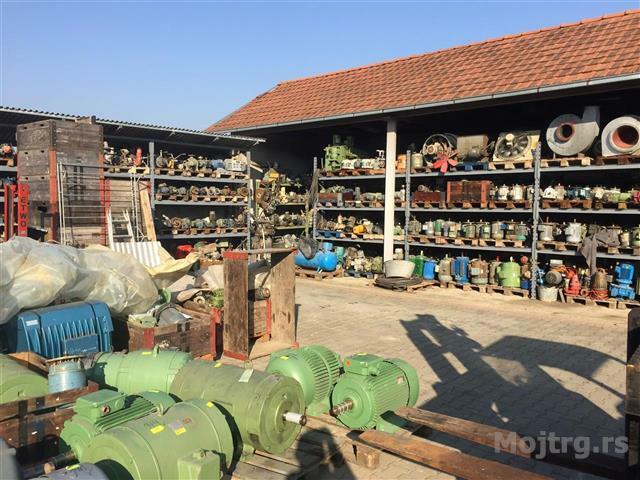 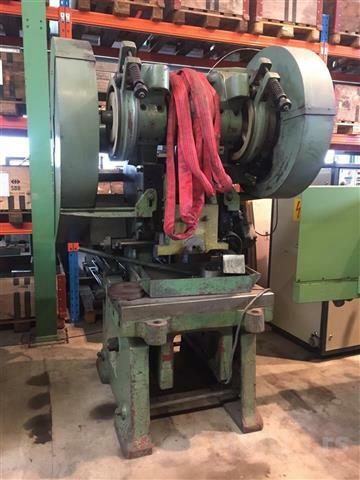 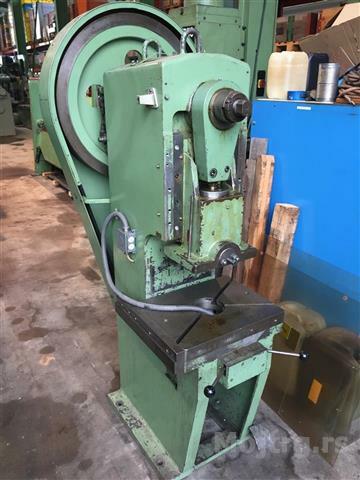 Used electromotors and machines for sale. 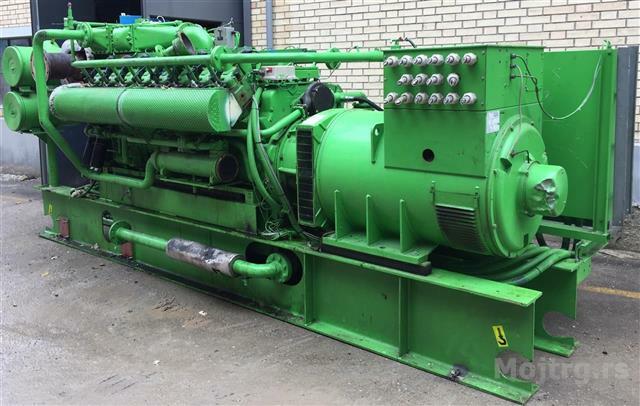 Generator with natural gas with 650 kw capacity. 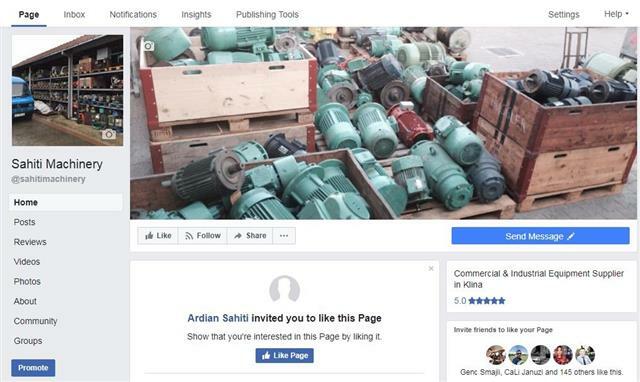 For more visit our page on Facebook.